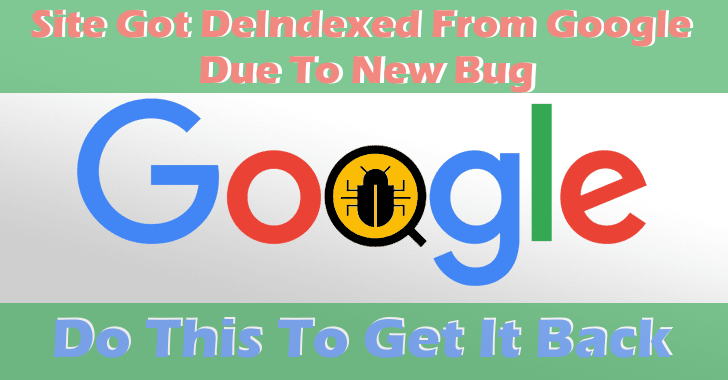 Today a strange bug came in to Google’s search algo and various website around the world started getting de-indexed without any particular reason. Are you one of the victims of Google’s bug. 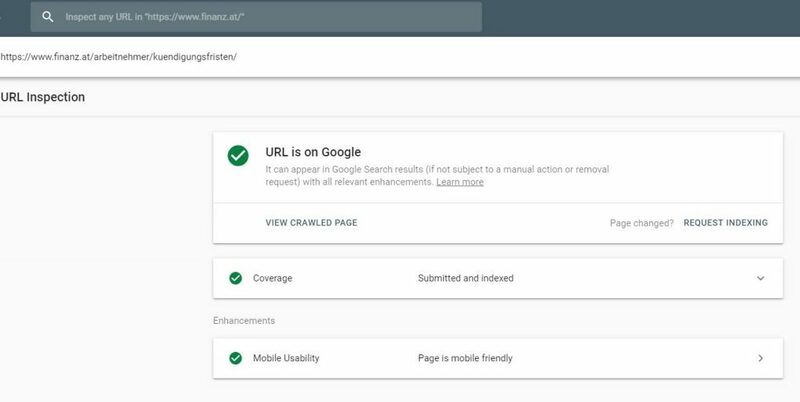 Here is what you should to bring your website back to the Google’s search results and get your ranking back. 2. Fetch Your Home Page or the page that has been deindex due to the bug.